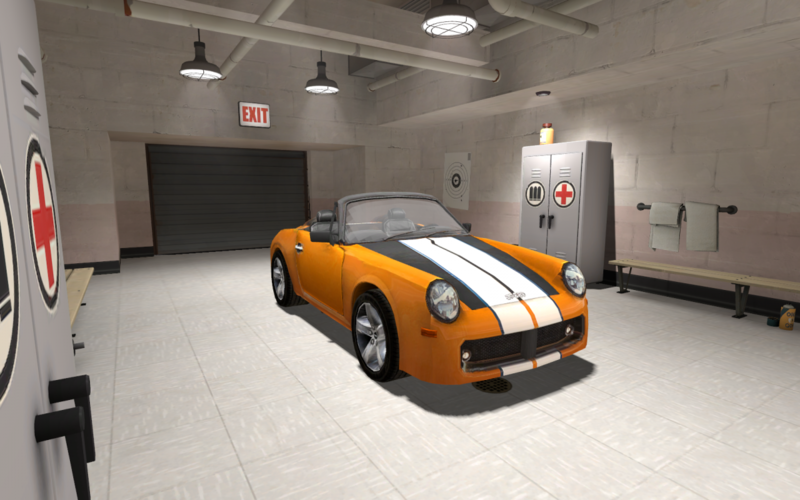 This is intended to be a very quick and simple tutorial for adding a custom model to the Source engine. 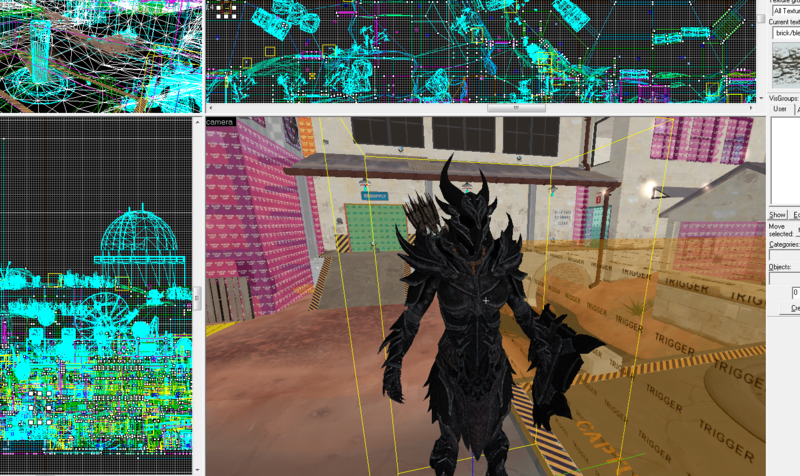 This assumes you have a model ready to export in 3D Studio Max. 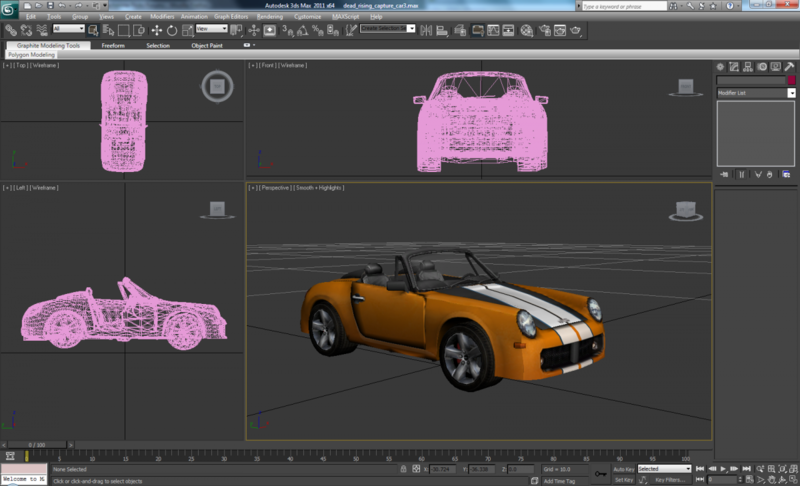 You will need to download and install the SMD export plugin for 3DS Max for this. 1) Load the model into 3DS Max. 2) In 3DS Max, go to File -> Export, select SMD from the dropdown. 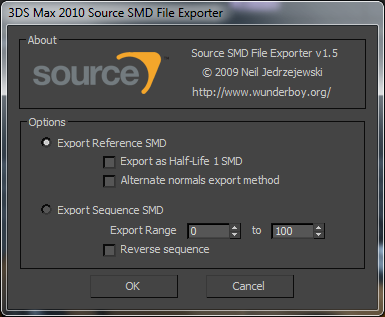 Select the “Export Reference SMD” option. Export to a new directory. 4) Export the Summary Info file in 3DS Max (File > Properties > Summary info. Press the “Save to File” button). Save to toolbox/summary_info.txt. – During the conversion VTFEdit will open. Go to Tools -> Convert Folder to convert the TGA files to VTF format. Close VTFEdit when done to continue the conversion. 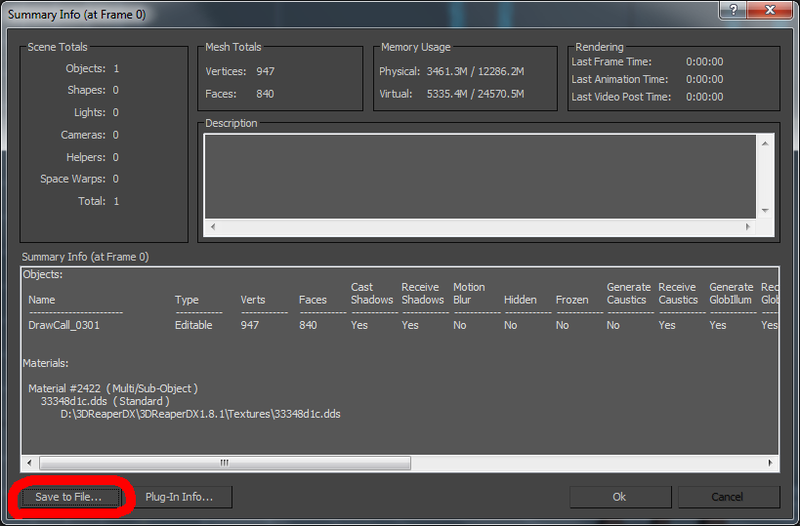 6) Open output.vmf in Hammer to view the model. Note: This method uses prop_dynamic entities. If you wish to use prop_static entities you will need to edit the QC file to include the line $staticprop. 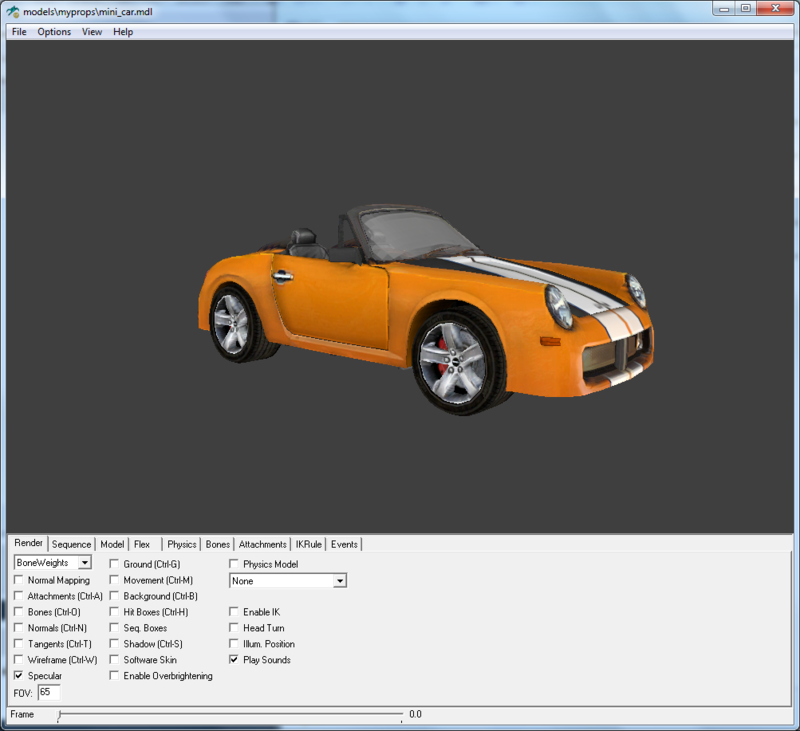 3) Compile the model using GUI StudioMDL. 4) Each material will need a seperate VMT file. Here’s a very basic example. 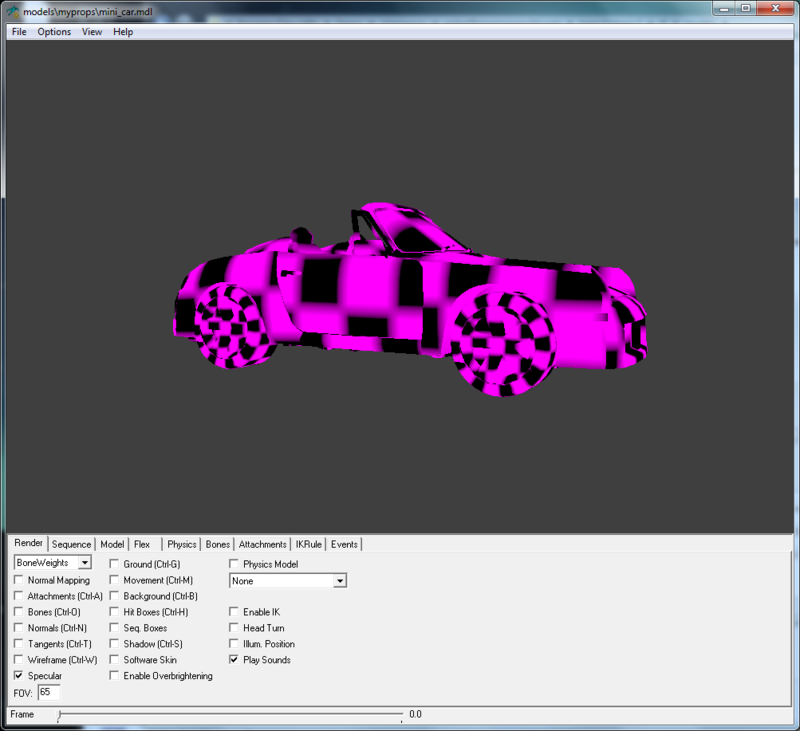 1) My model displays blocky in the Source engine. 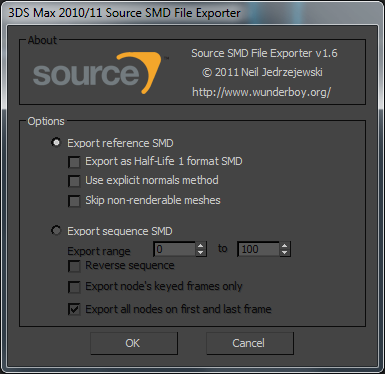 – Try selecting the “Alternate normals export method” option when exporting from 3DS Max. 2) When running the compiler I get a “filesystem.dll” error. – This is usually caused by not having the SDK open when running the compiler. 3) My model is too small or too big. – Change the “scale” setting in the QC file and recompile.